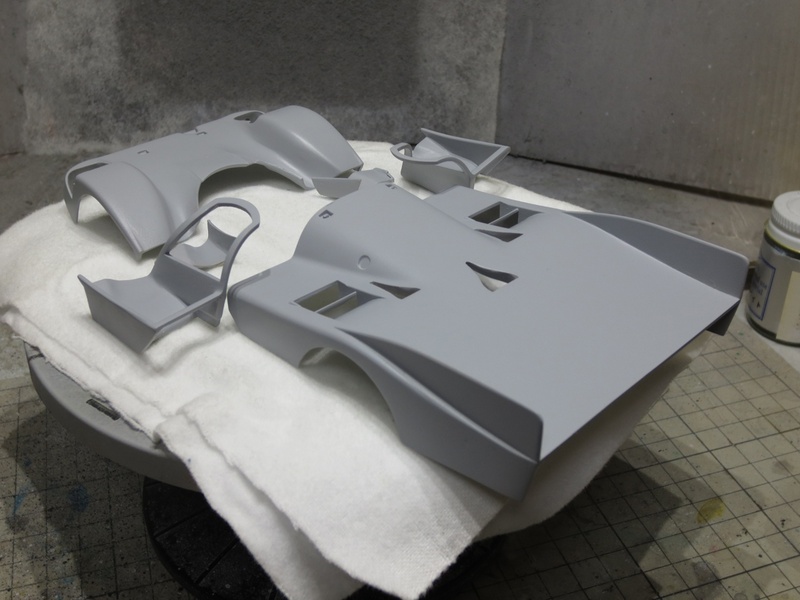 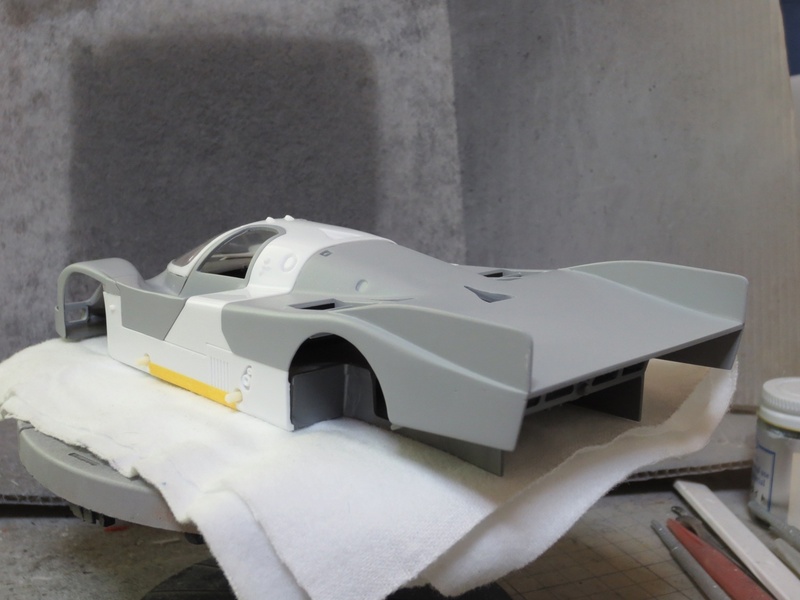 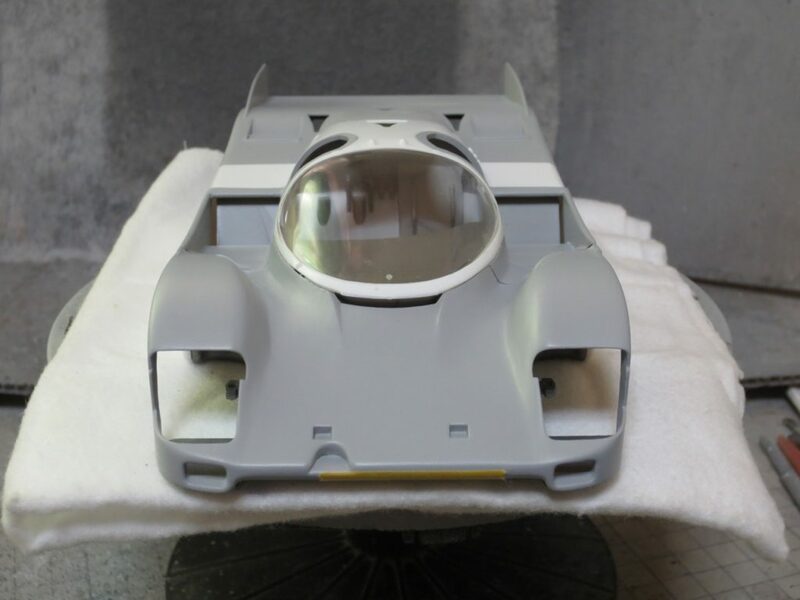 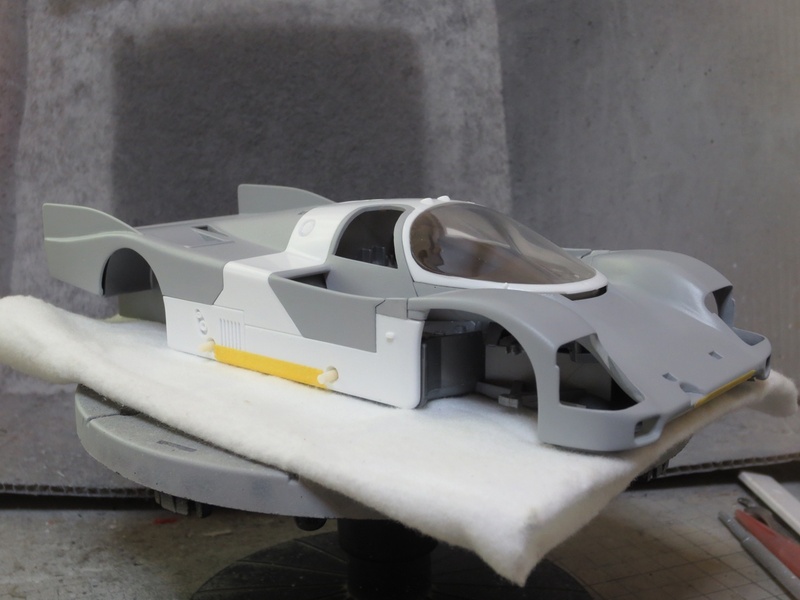 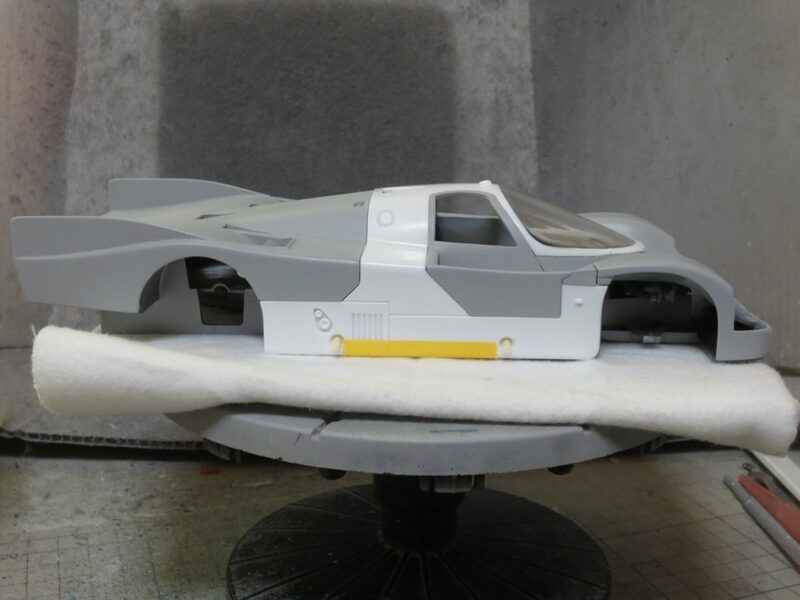 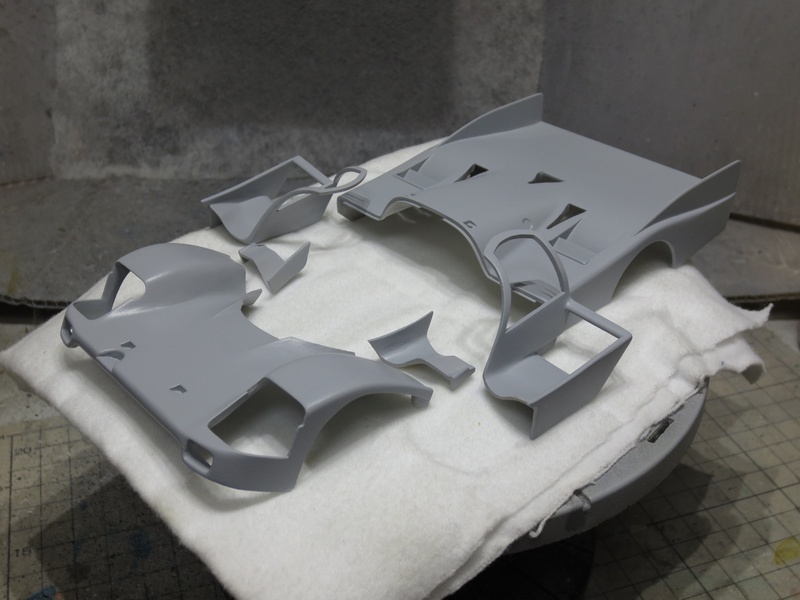 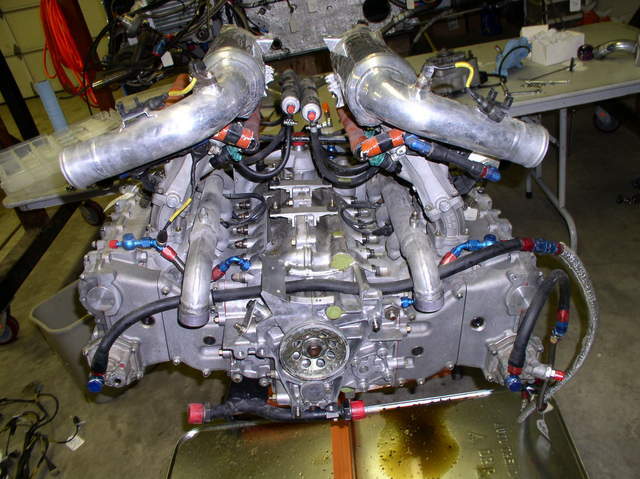 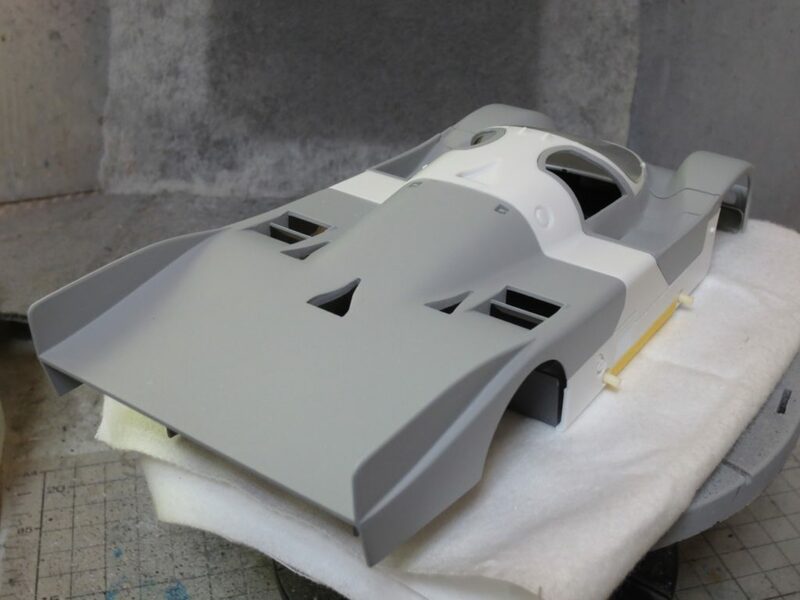 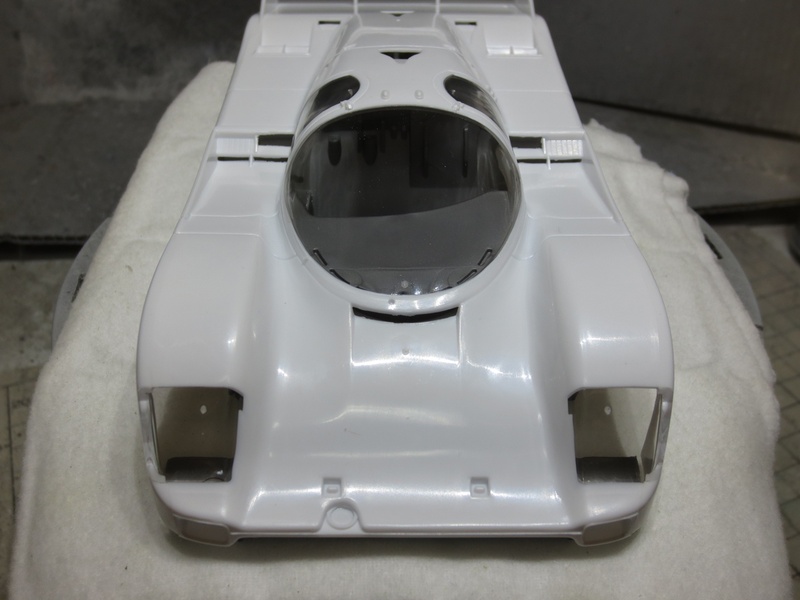 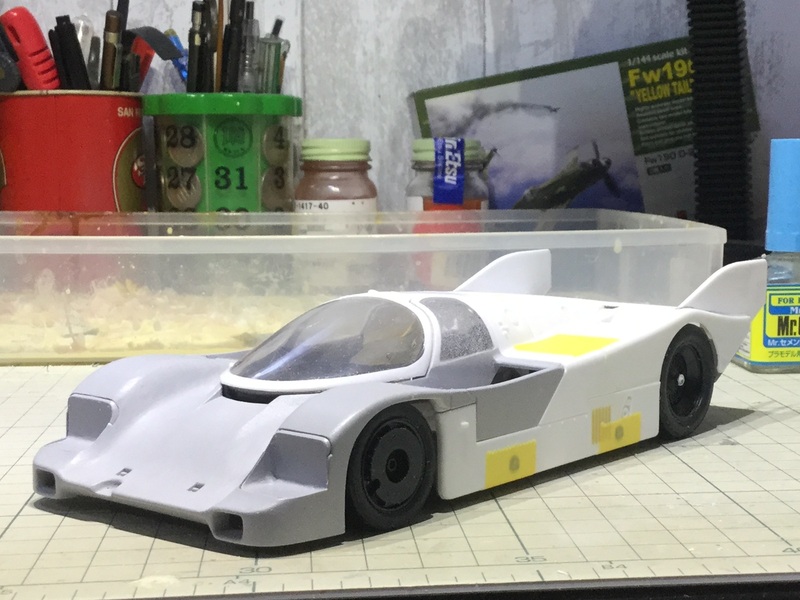 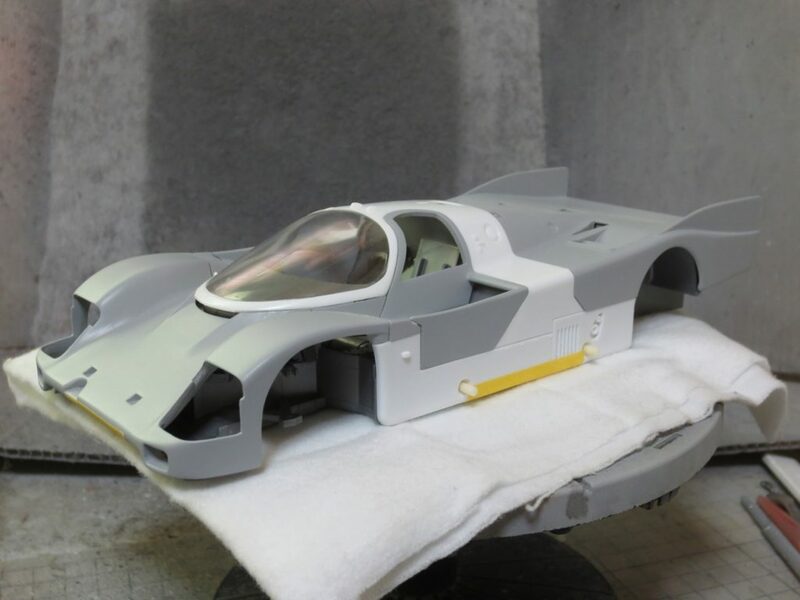 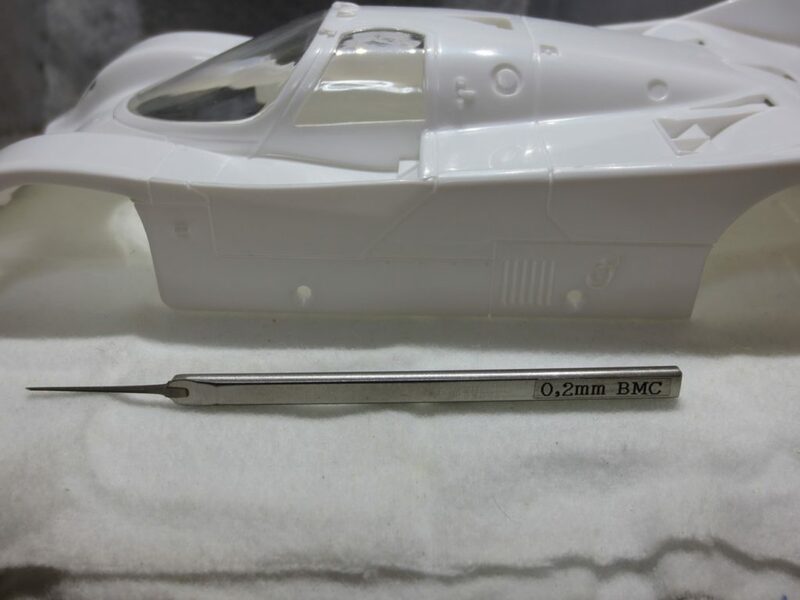 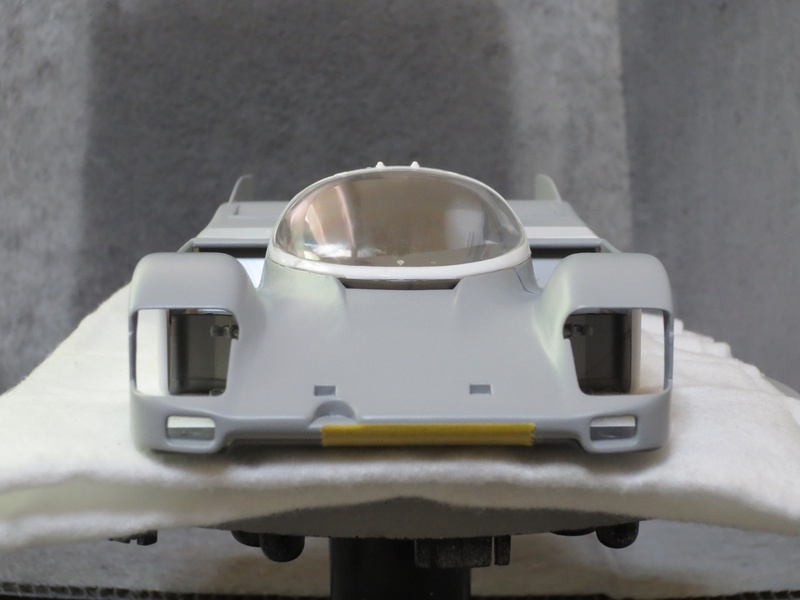 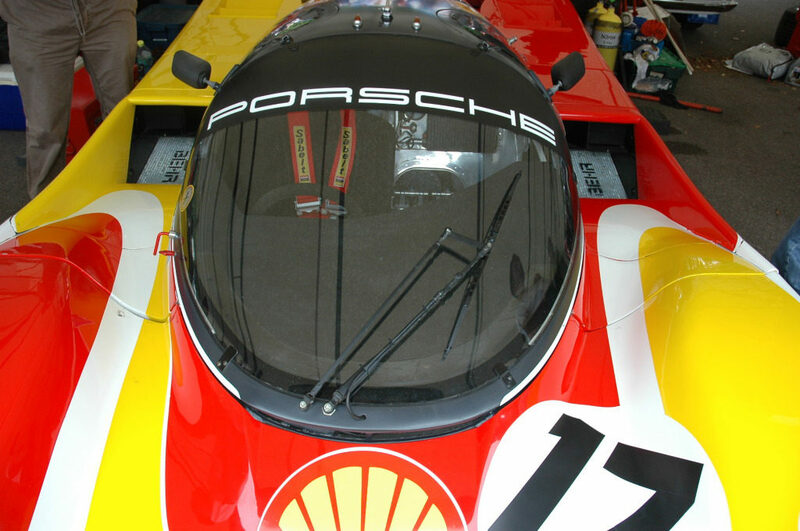 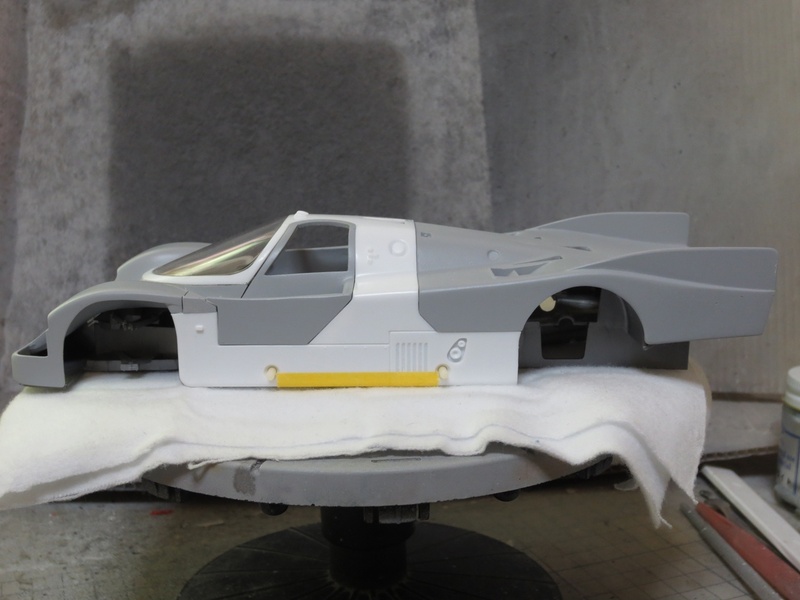 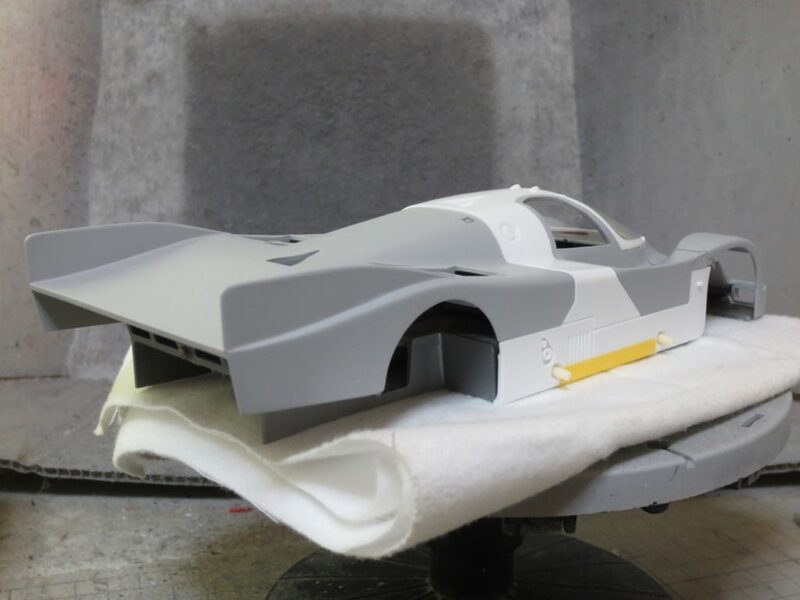 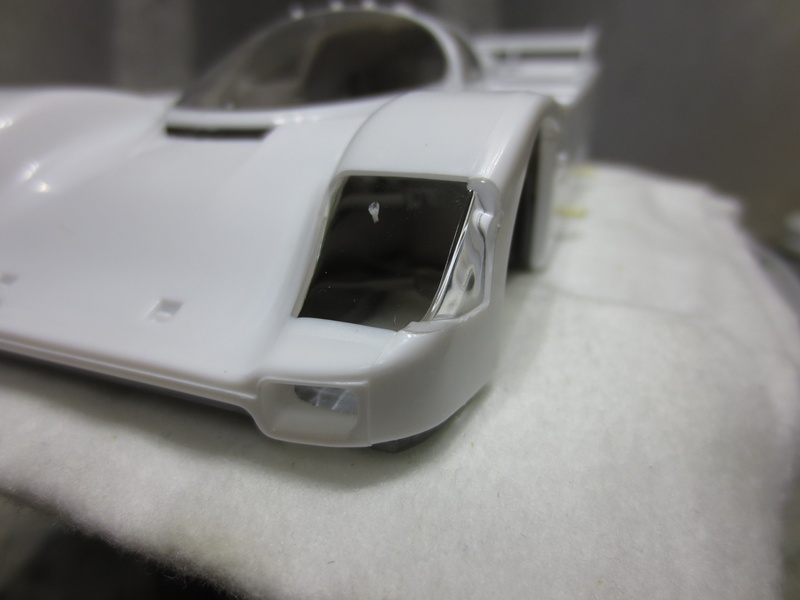 My next project is Porsche 962C. 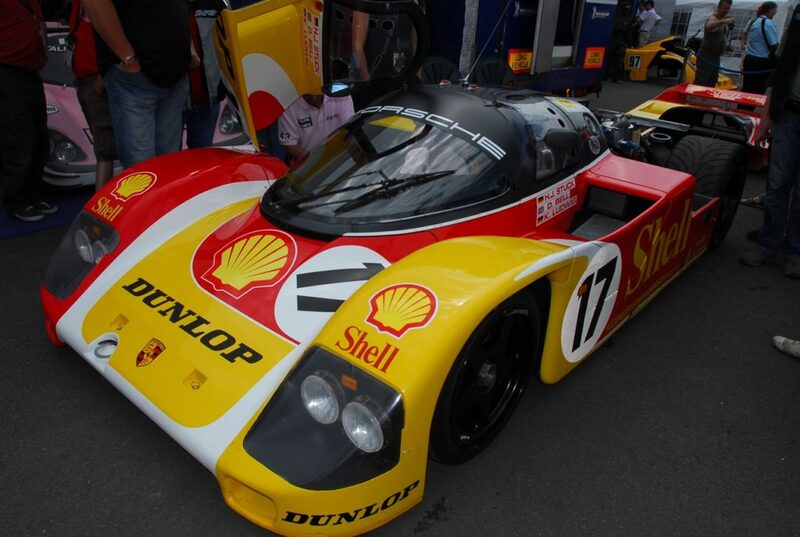 1988 Le mans. 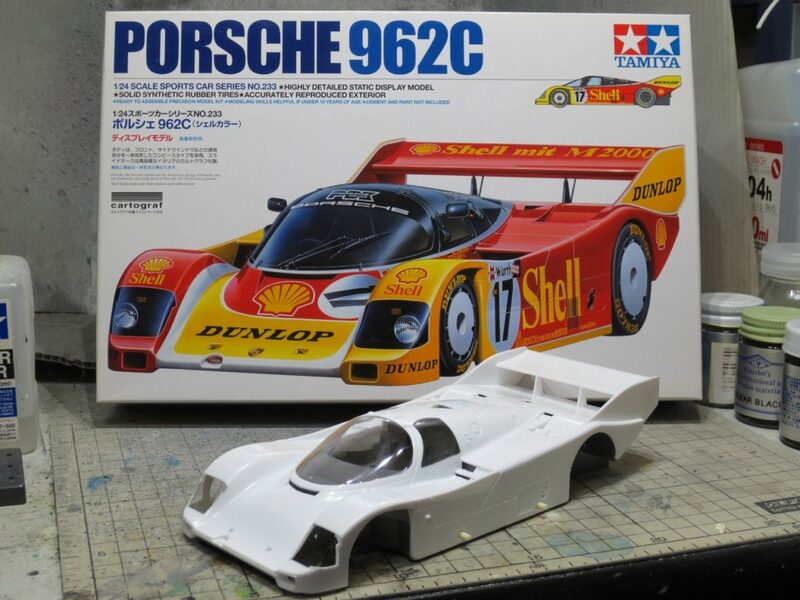 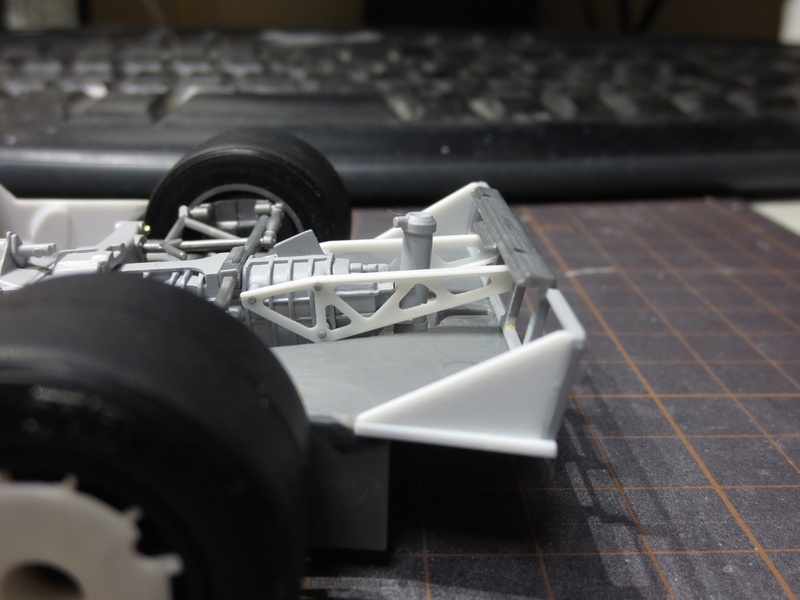 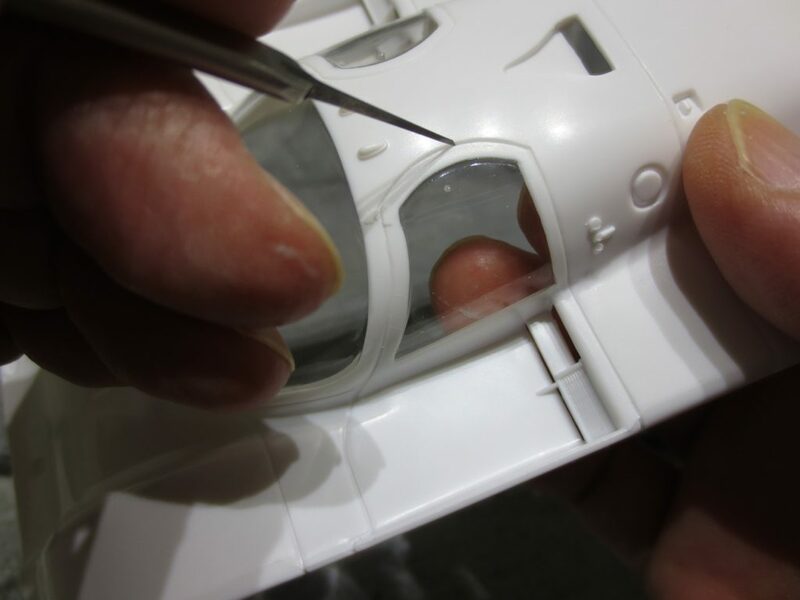 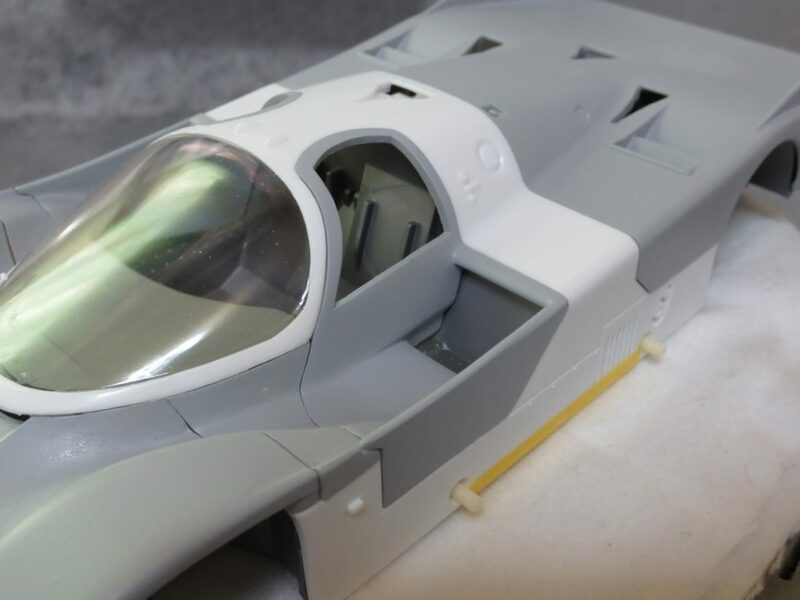 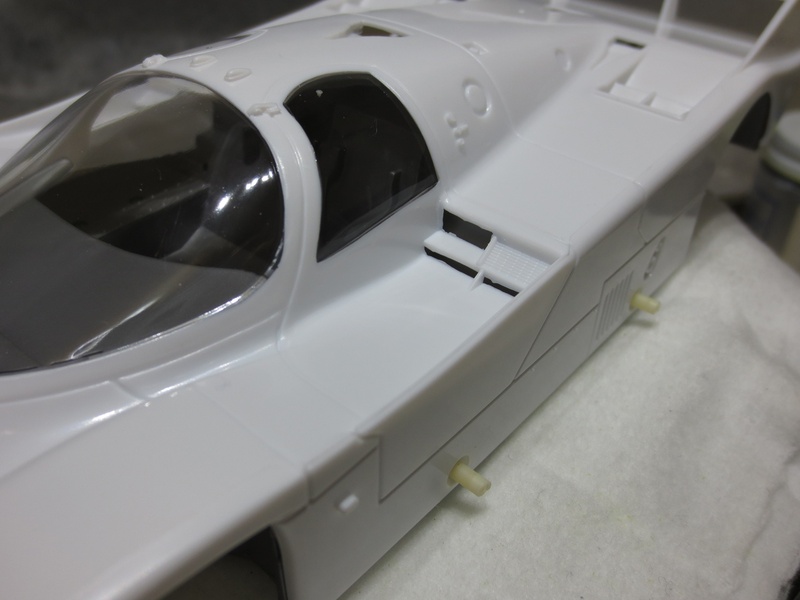 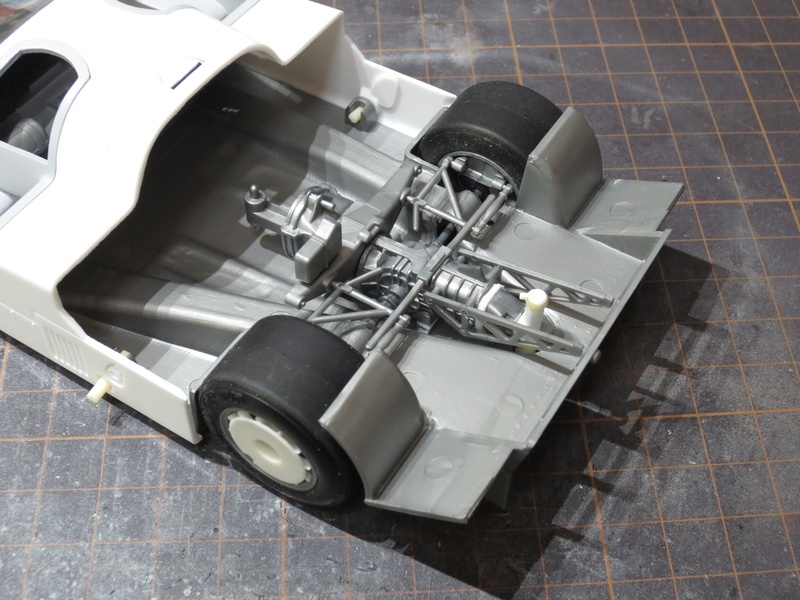 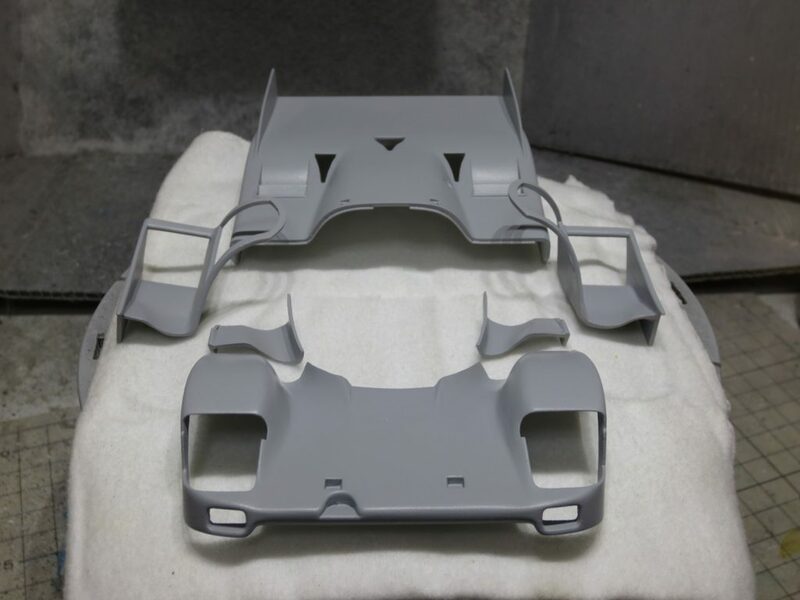 This kit body is “TamTech” carryover parts. 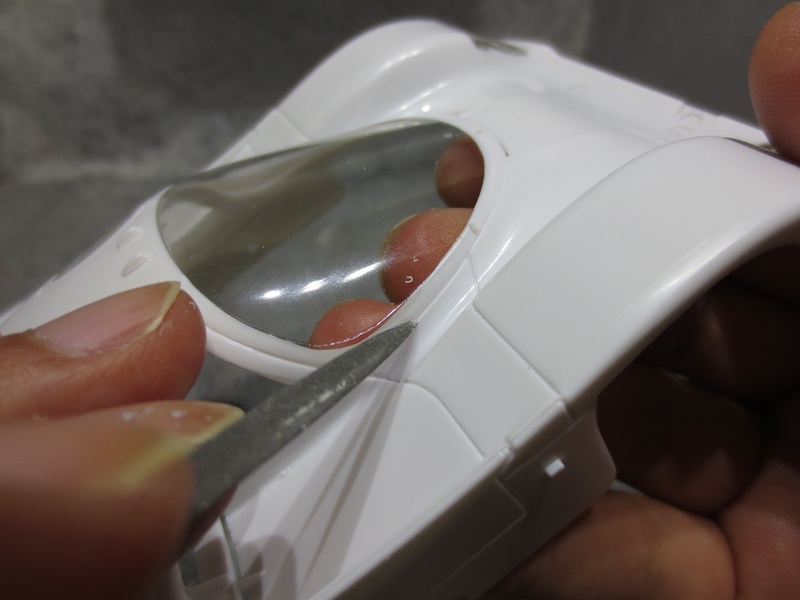 Shape has some problems. 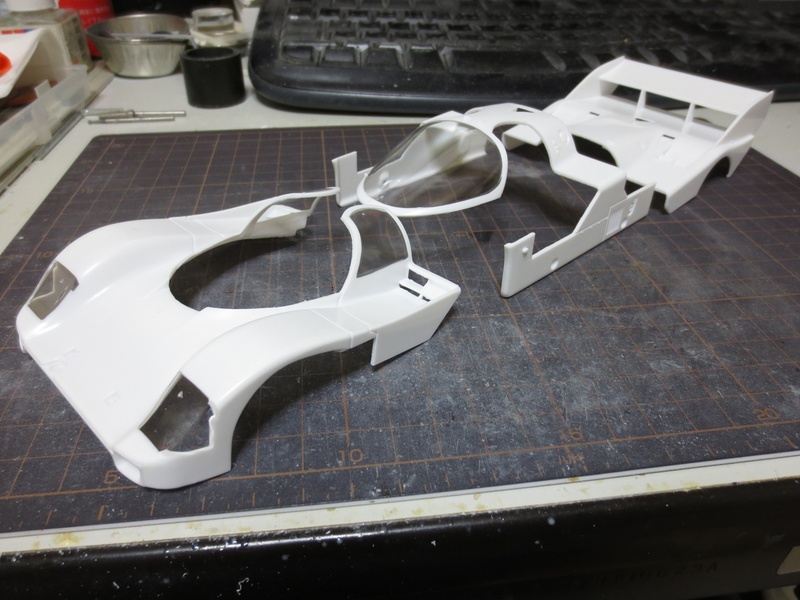 I made some parts newly. 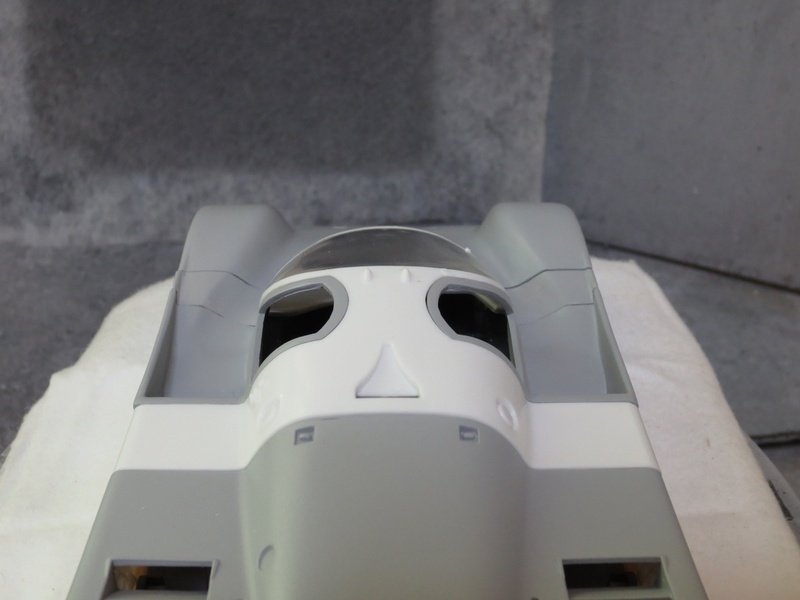 The original body is divided.